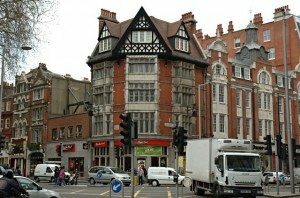 Need Help Moving TO or FROM Chelsea or Kensington? 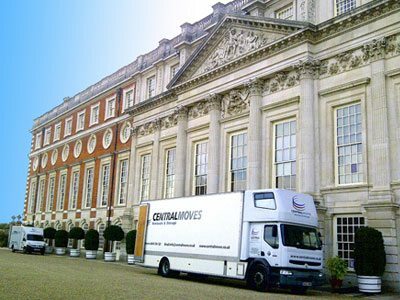 Central Moves.co.uk can carry out your removals Chelsea & Kensington with collection from any property to delivery to any property door to door / room to room in Chelsea & Kensington, London, UK, Europe & Worldwide. Specialists in piano moving, Packing and case making of Antiques and Fine art. 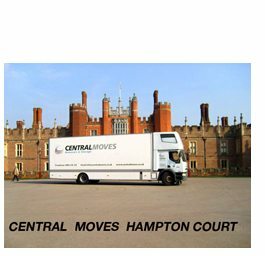 Here at Central Moves we pride ourselves in aiming to be the best Removal Company Chelsea & Kensington. The Royal Borough of Kensington and Chelsea is a central London borough. After the City of Westminster, it is the wealthiest borough in England. 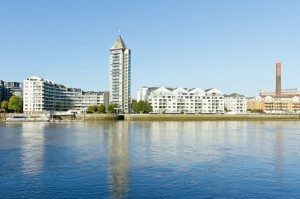 It is an urban area and is the most densely populated local authority in the United Kingdom, making it the smallest of the London boroughs, excluding the City of London). The borough is immediately to the west of the City of Westminster, which is at the heart of modern London, and to the east of Hammersmith & Fulham, and itself contains a substantial number of city centre facilities such as major museums and universities, department stores like Harrods and Harvey Nichols, is also home to the Notting Hill Carnival, Europe’s largest carnival, and several Embassies in its Belgravia, Knightsbridge and Kensington Gardens districts. It also contains many of the most exclusive residential districts like Chelsea Harbour in London, which are also some of the most expensive in the world. Kensington and Chelsea is served by tube stations situated at South Kensington, Gloucester Road, Kensington High Street, Earl’s Court, Sloane Square, West Brompton, Olympia, Notting Hill Gate, Holland Park, Latimer Road, Knightsbridge, Westbourne Park, Ladbroke Grove, and partly Kensal Green.